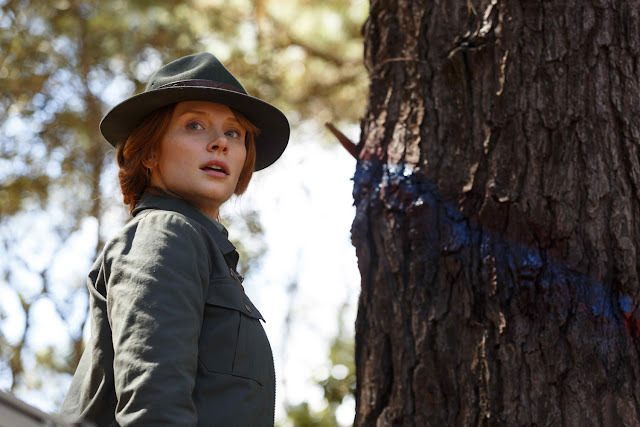 Bryce Dallas Howard Follows Up "Jurassic World" with "Pete's Dragon"
Bryce Dallas Howard goes from one big adventure to another as she follows up the global blockbuster “Jurassic World” with Walt Disney Pictures’ new, re-imagining of “Pete’s Dragon,” based on the ‘70s classic and cherished family film of the same title. Opening in Philippine cinemas on Sept. 07, the new “Pete’s Dragon” is the adventure of an orphaned boy named Pete and his best friend Elliott, who just so happens to be a dragon. So when producer Jim Whitaker, whom Howard has known for a long time and considers a very dear friend, called her to discuss the film, it was almost too good to be true. 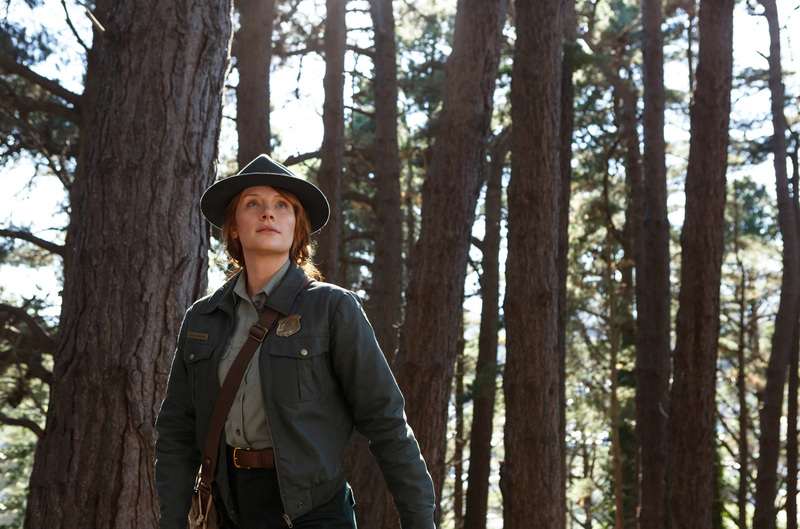 Whitaker was thinking of her for the role of Grace, the forest ranger and daughter to old wood carver Mr. Meacham (Robert Redford) who is initially skeptical as to Pete’s claim that his friend Elliot is a dragon, and wanted her to meet with director David Lowery. Howard was already familiar with Lowery’s work, calling “Ain’t Them Bodies Saints” a “fantastic movie, and a really nuanced, impressionistic, sophisticated film as well,” and was thrilled to hear he was attached to the project. “Just thinking about what someone like David could bring to a story like this, elevated everything even more,” she says. After meeting with Lowery, she was heartened to learn that this “Pete’s Dragon” would be not so much a remake, but a film which would complement the original. 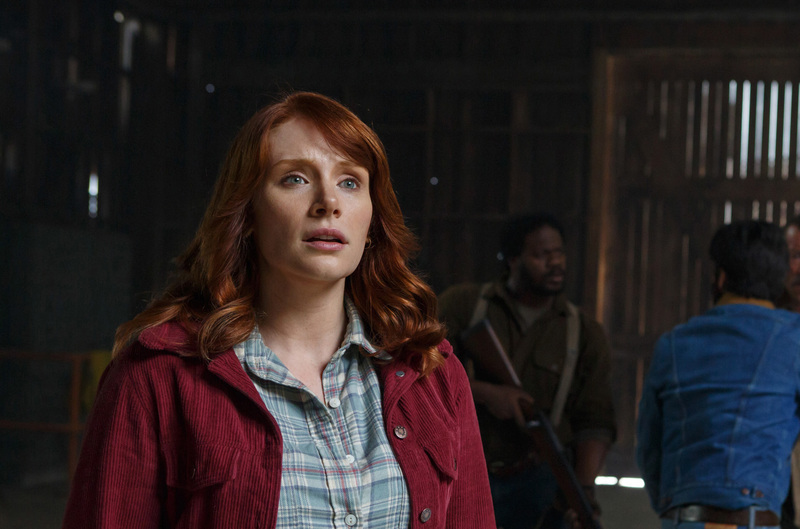 “I loved the tone of the script, and David was not looking to step on people’s memories of the first film, but wanted to create a film that could stand side by side with the original,” she says.